Western Astrology is Tropical Astrology i.e. the point in space when the Sun crosses the earth’s equator is taken as the starting point of the zodiac. 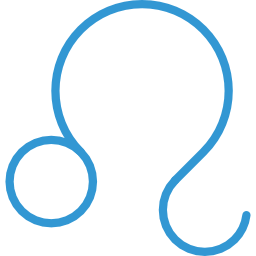 Western Astrology focuses mainly on the aspects of planets, their relationship with other celestial bodies and the planetary zodiac positions. It uses different techniques of delineating charts such as planetary periods, Solar Arc Directions, Secondary Progressions, Transits, Ingresses, Solar and Lunar Returns, among others.